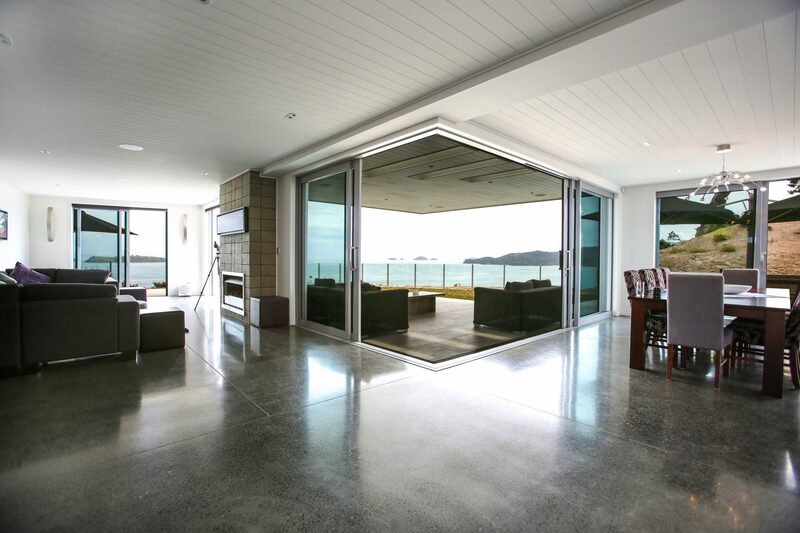 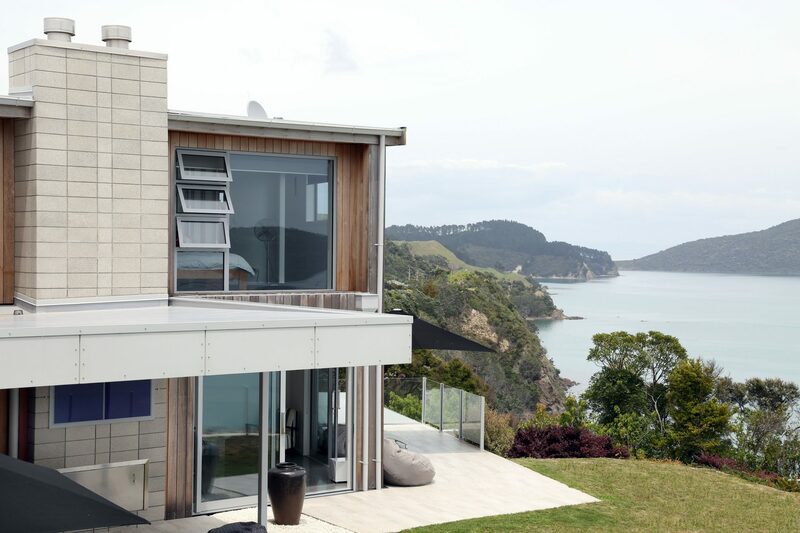 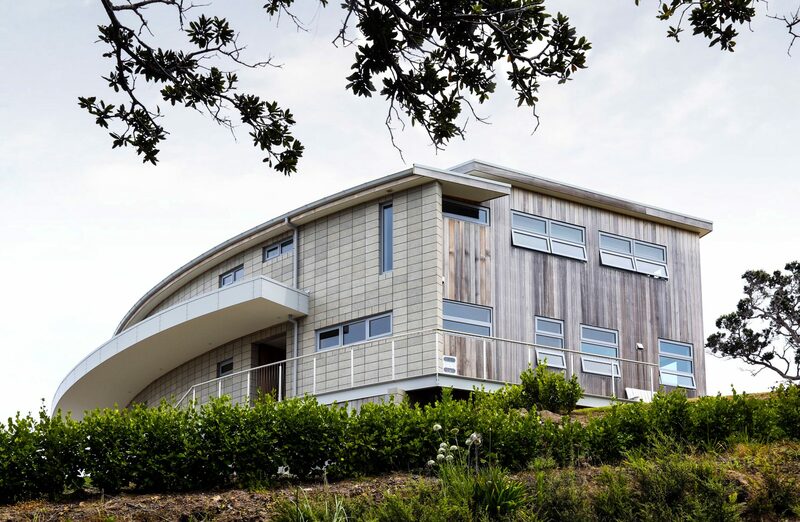 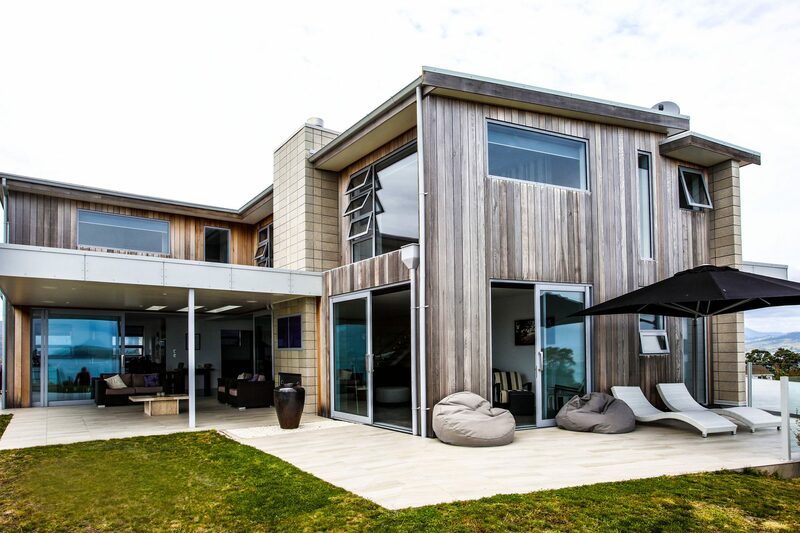 Raised upon a Coromandel clifftop with sweeping sunset coastal views, this weekend bach / future retirement home was designed around the central kitchen hub with all functions and spaces feeding from this central zone. 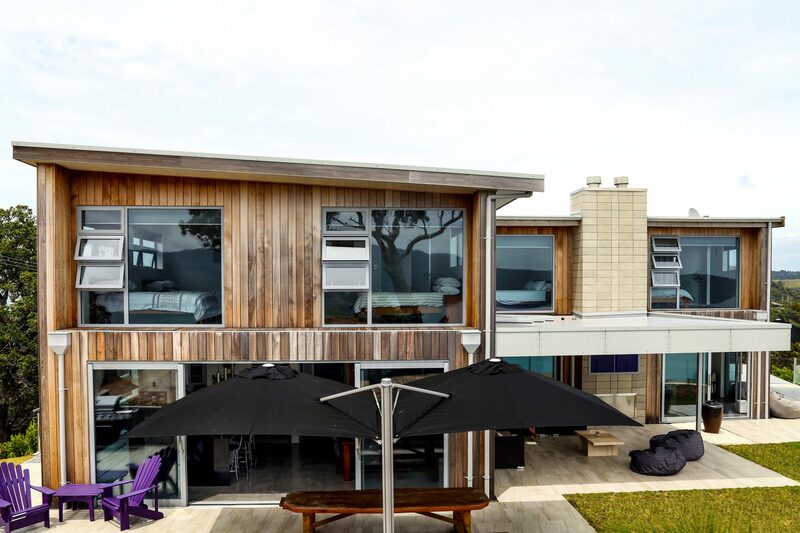 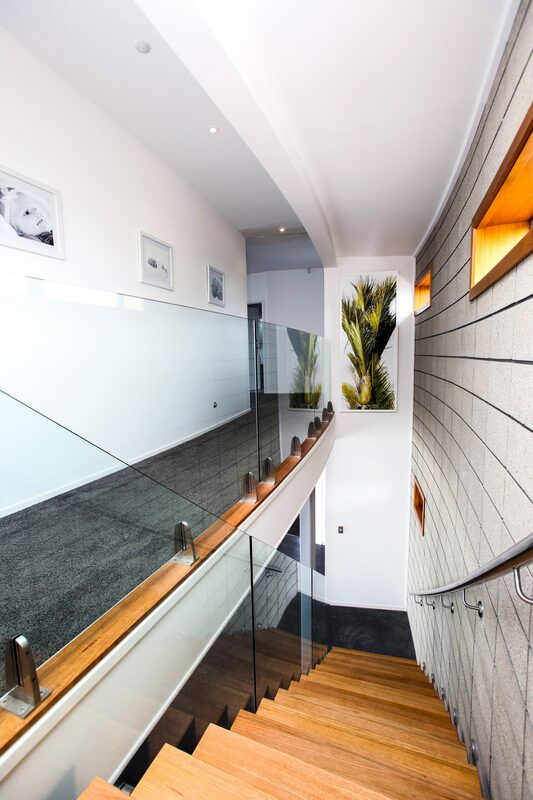 The home is holistically flexible in that it can be opened up and closed down to accommodate the inhabitants large extended family in peak times. 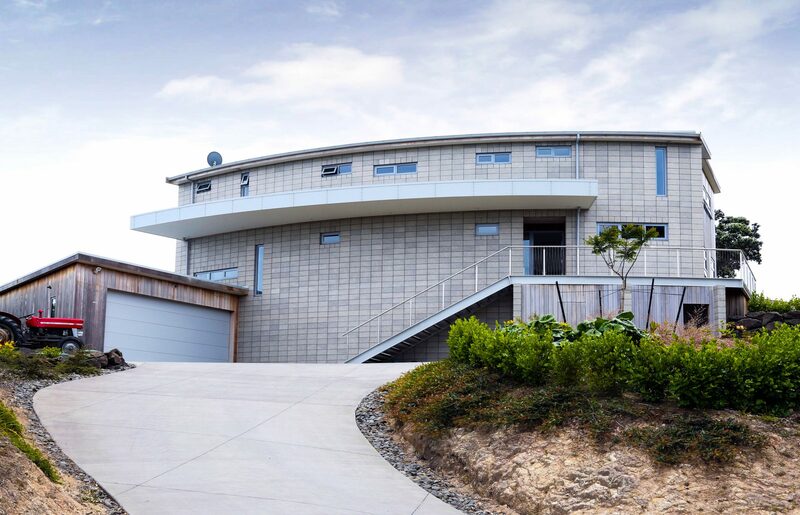 Externally the home reflects it's unique surroundings and accommodates multiple living spaces designed for the inhabitants to move with either the sun or the shade.